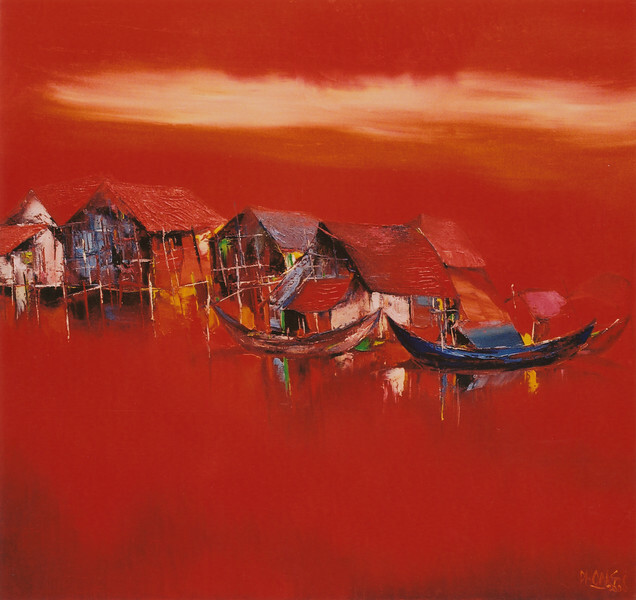 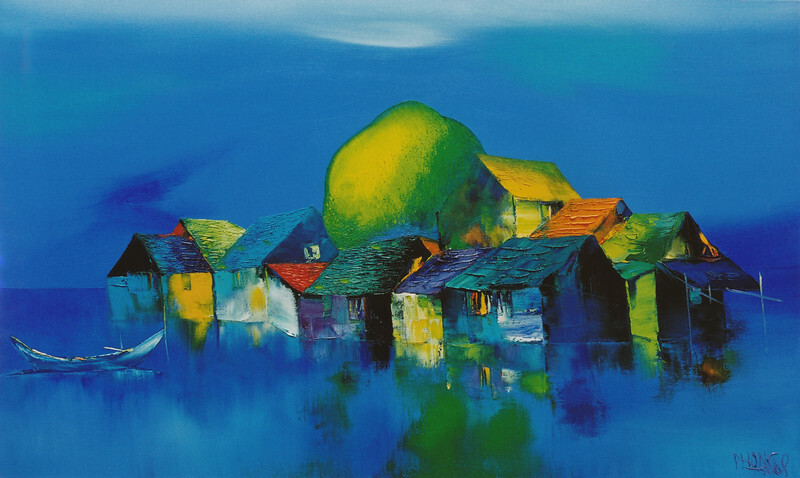 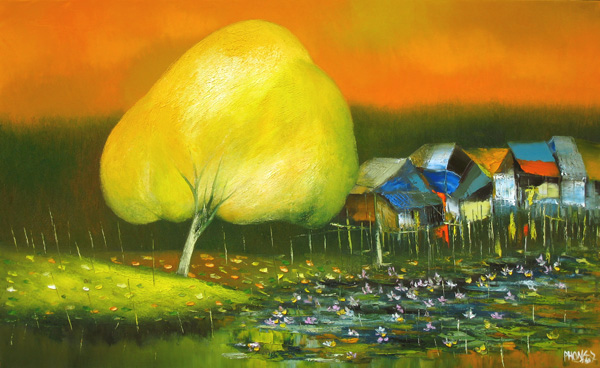 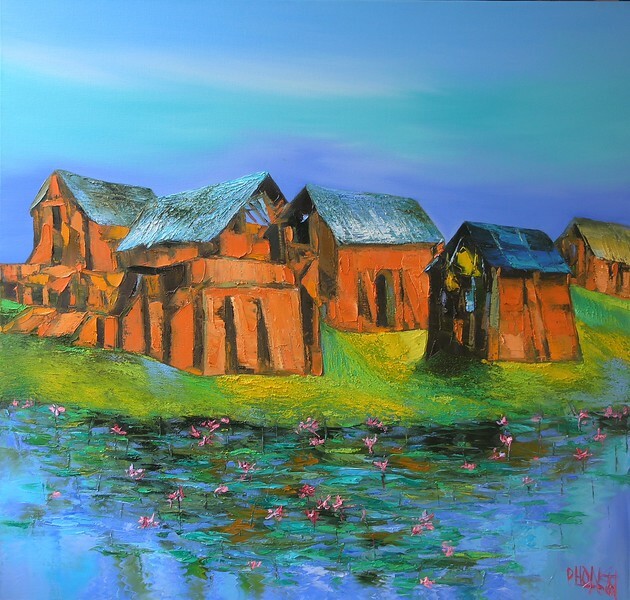 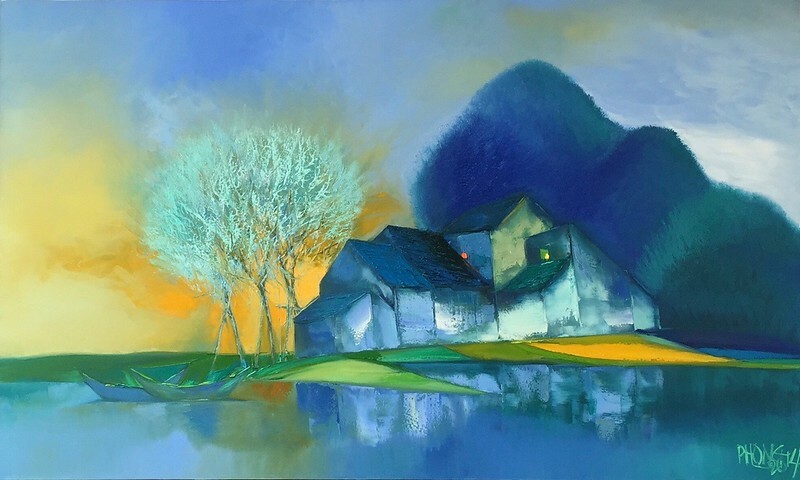 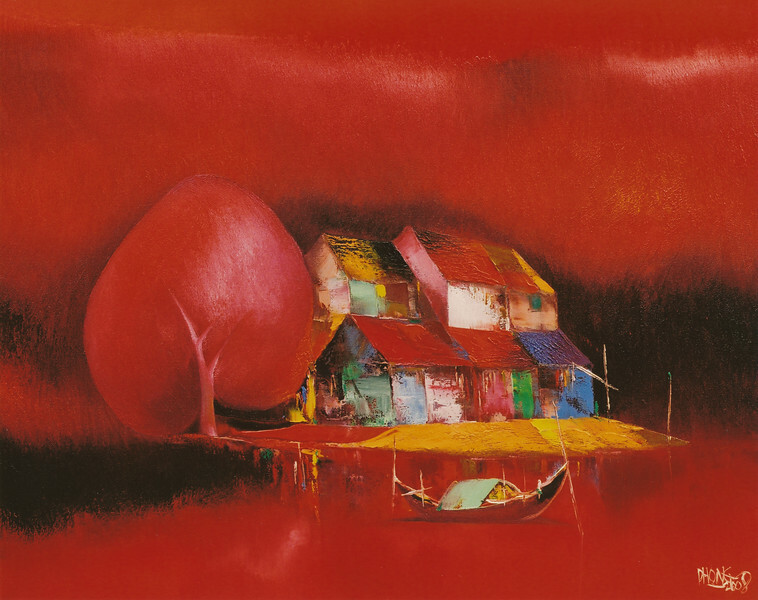 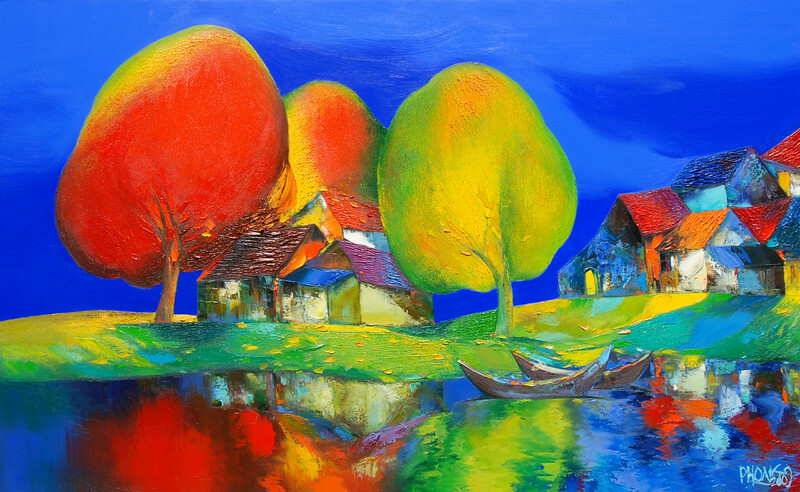 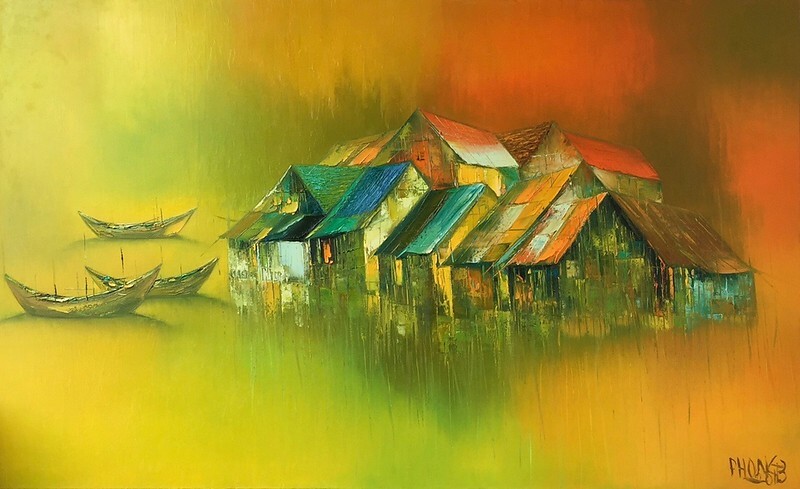 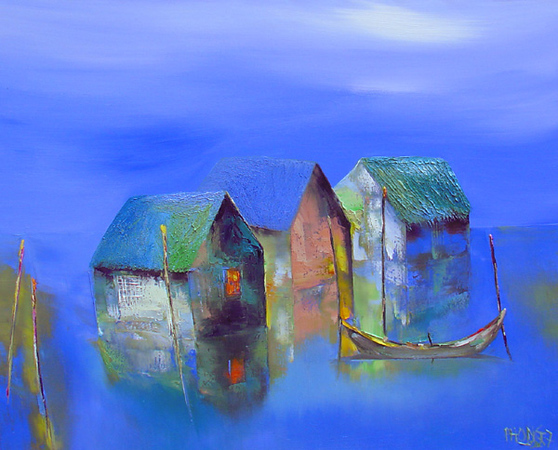 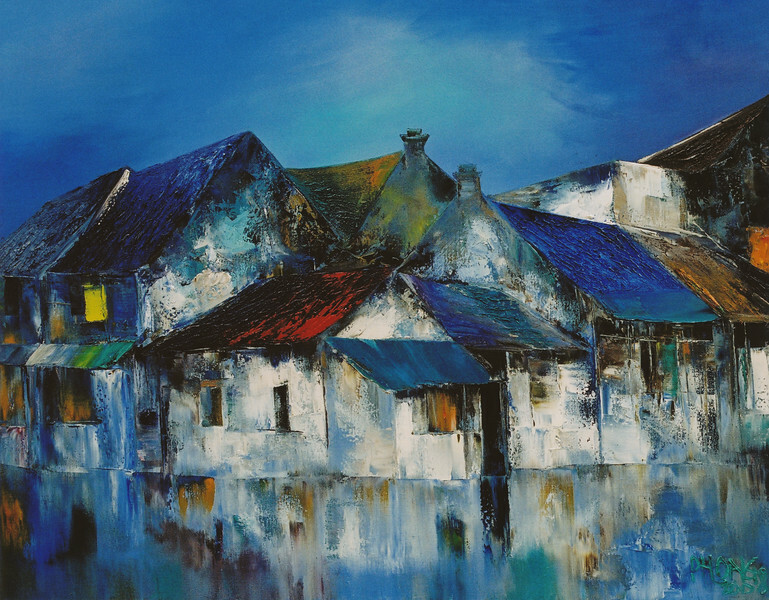 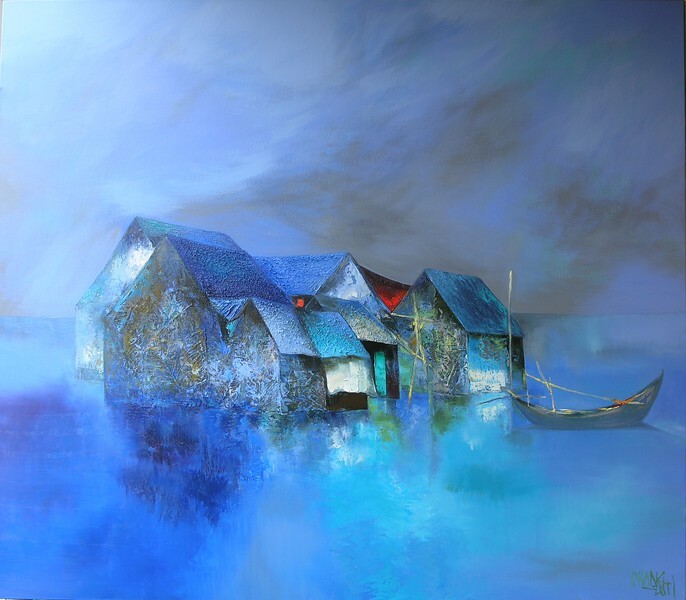 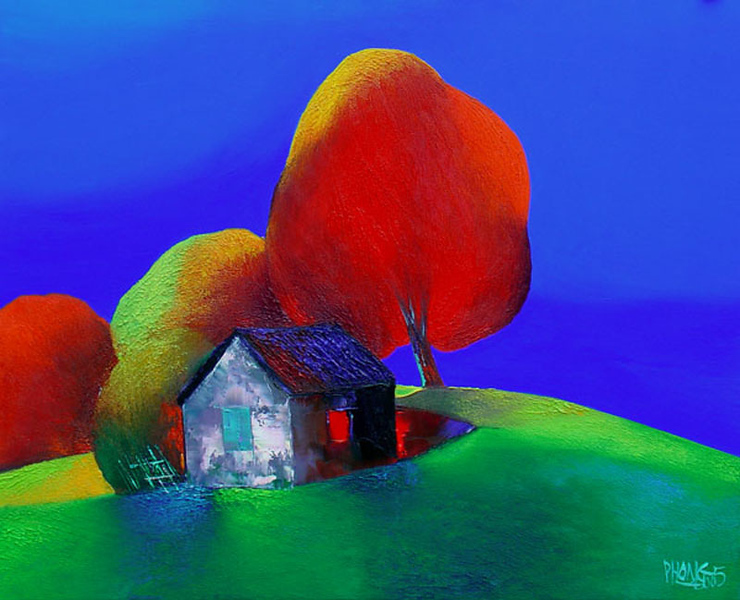 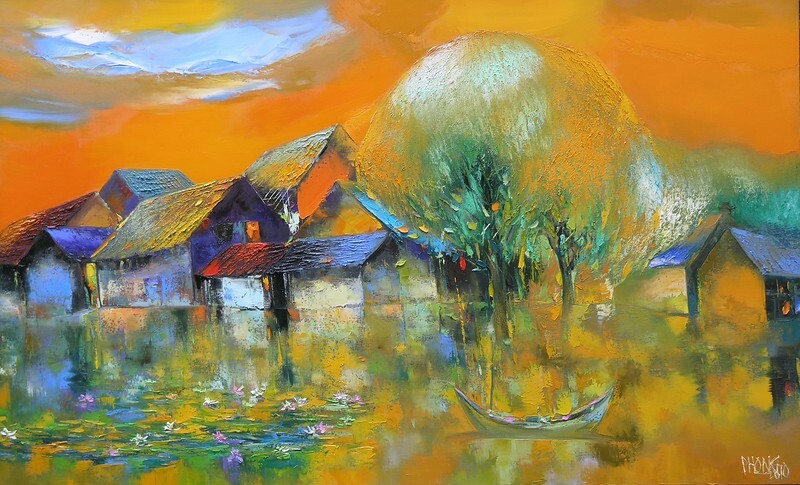 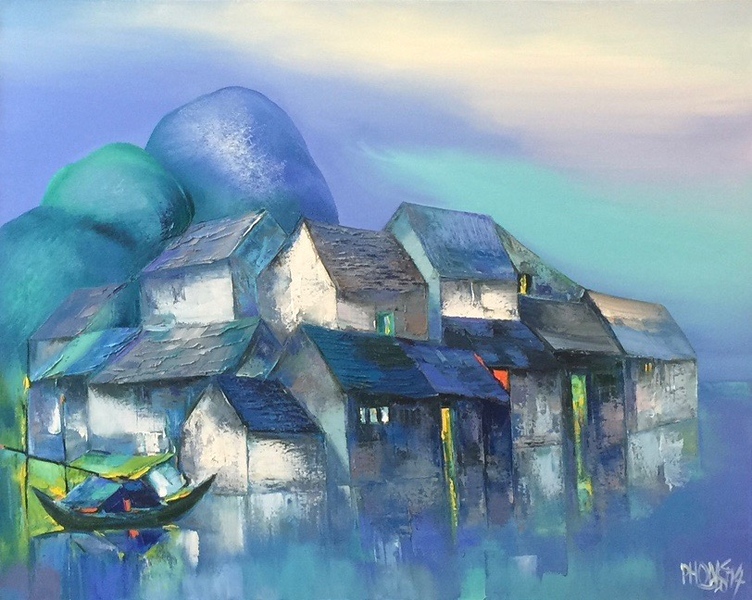 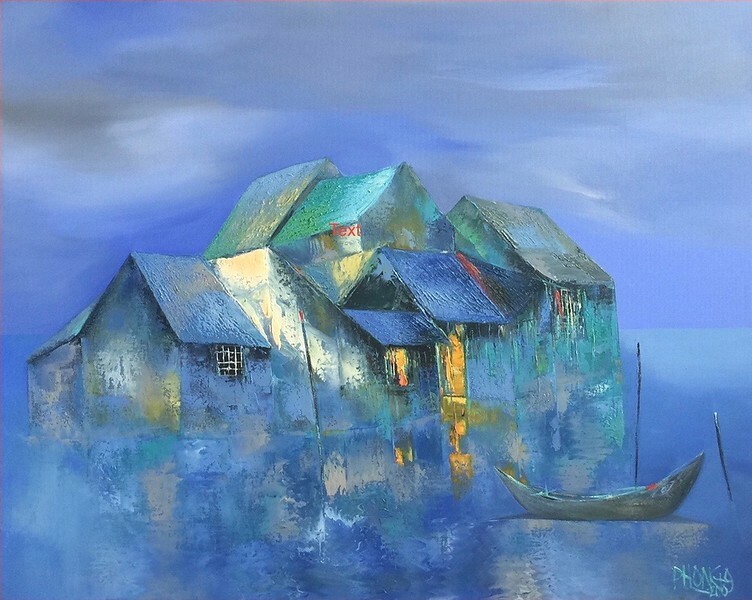 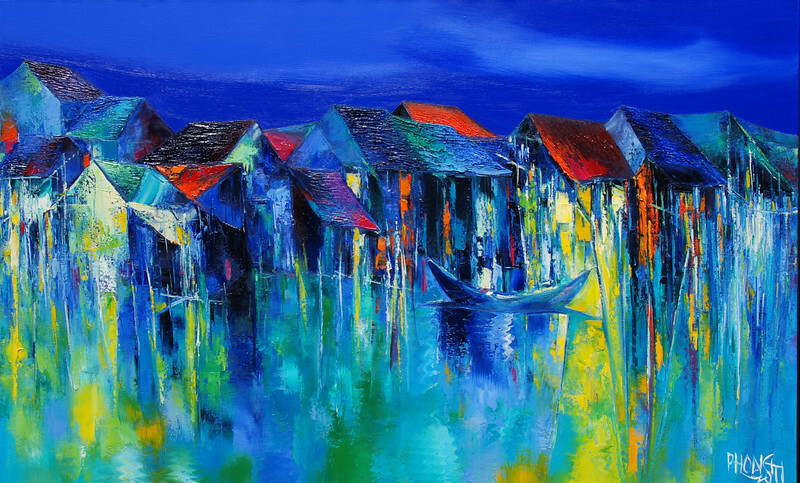 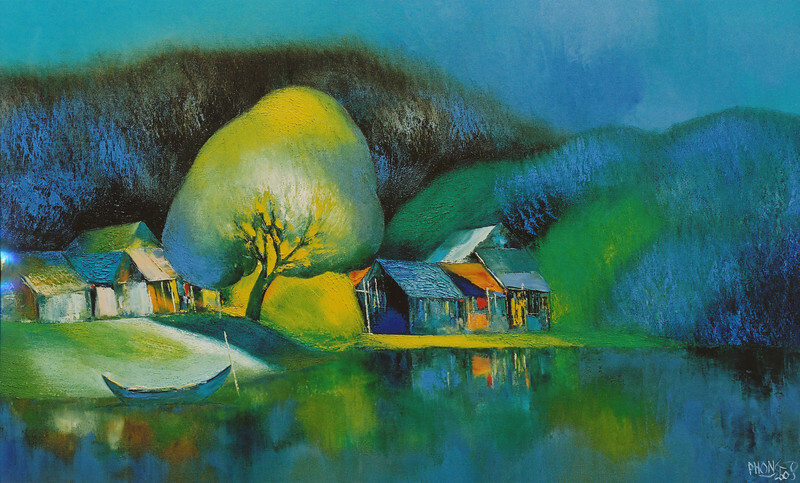 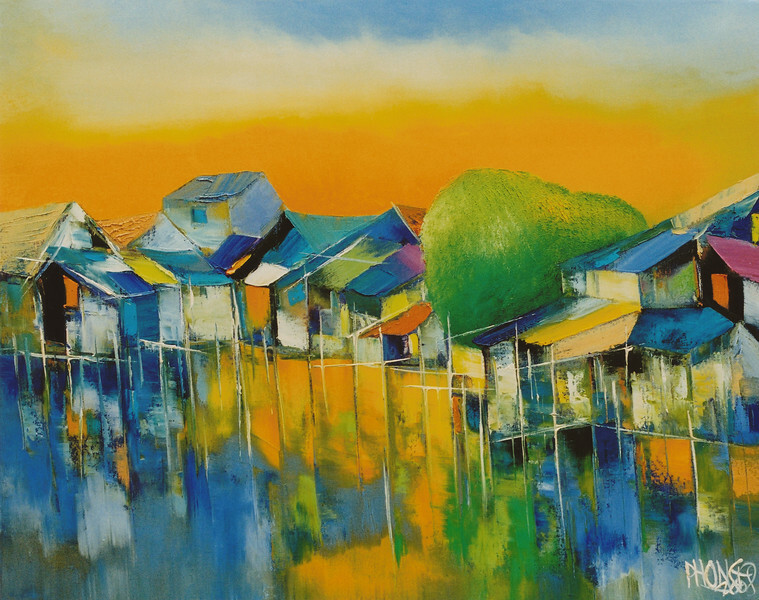 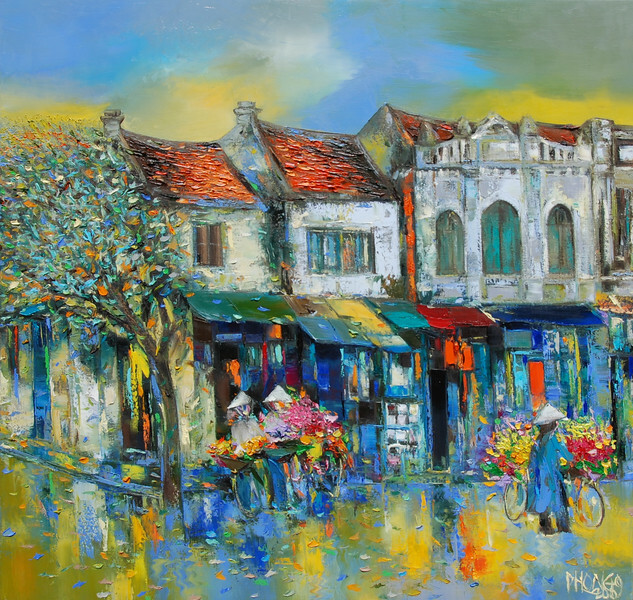 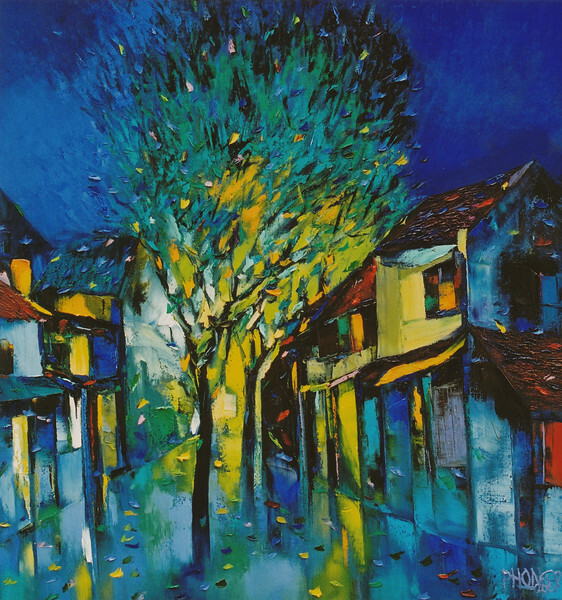 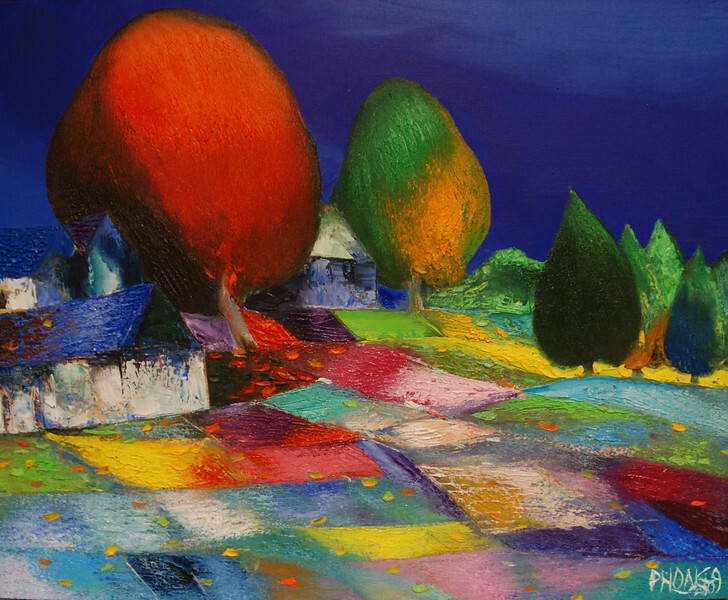 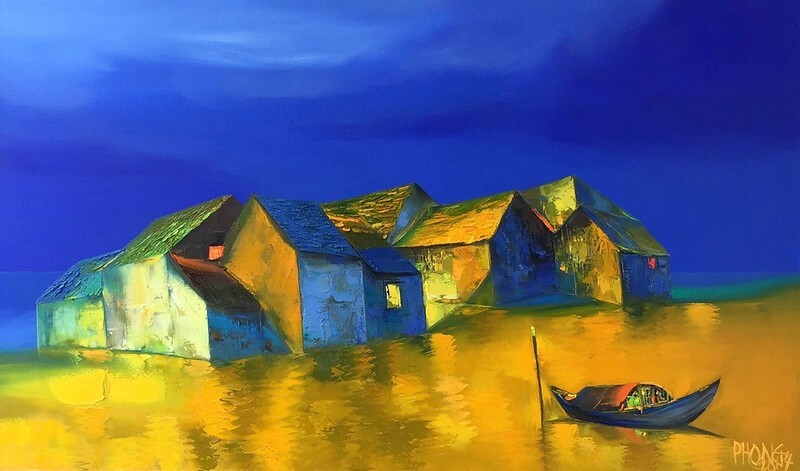 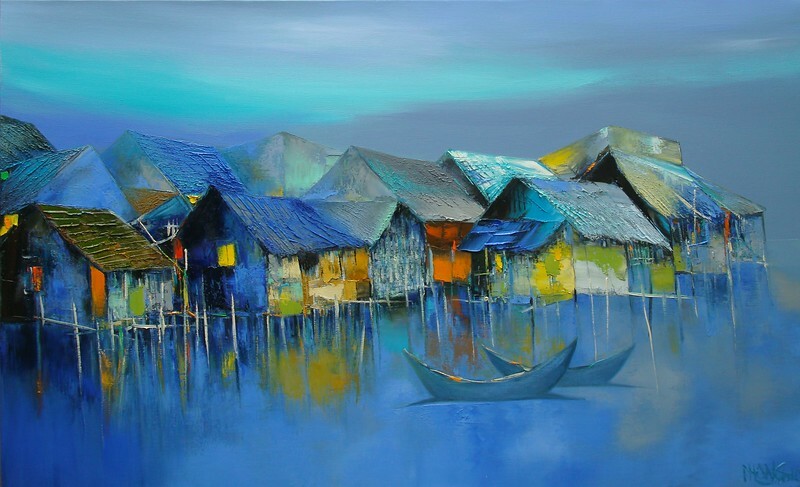 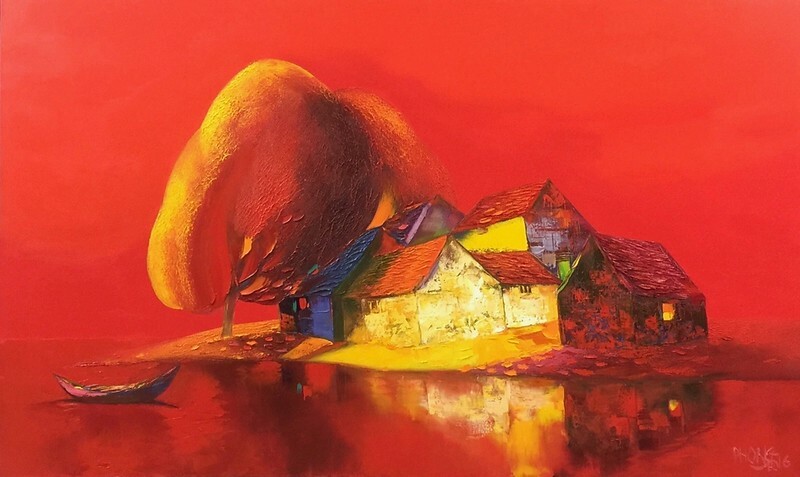 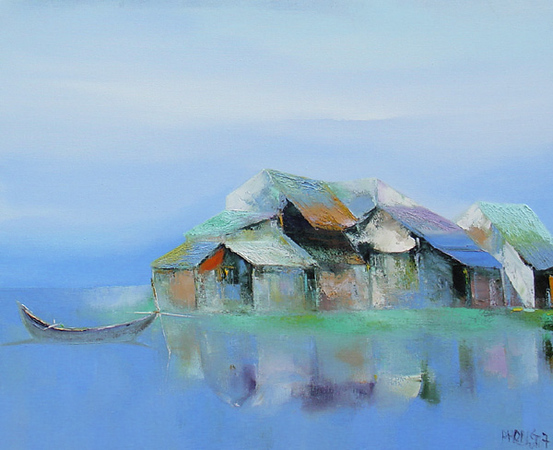 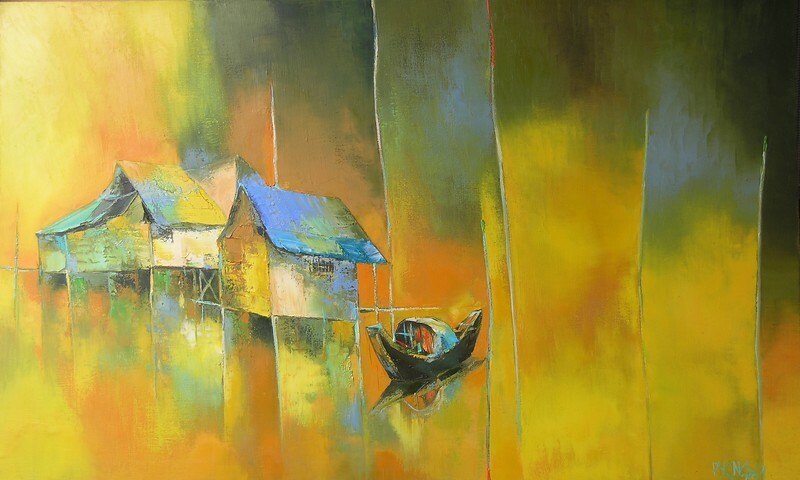 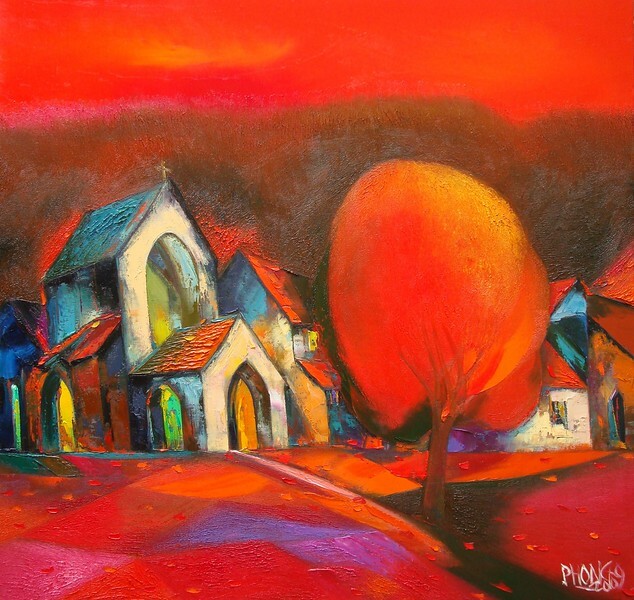 Dao Hai Phong is regarded as one of Vietnam’s most successful contemporary painters and is best known for his brilliant landscapes depicting villages on the perimeter of Hanoi. 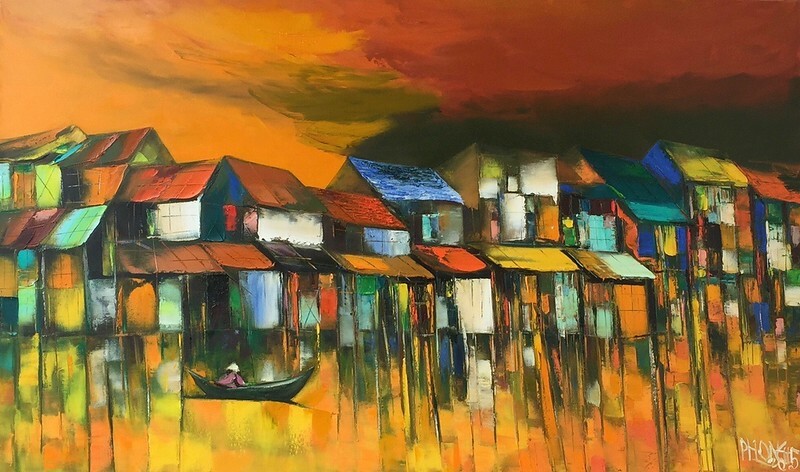 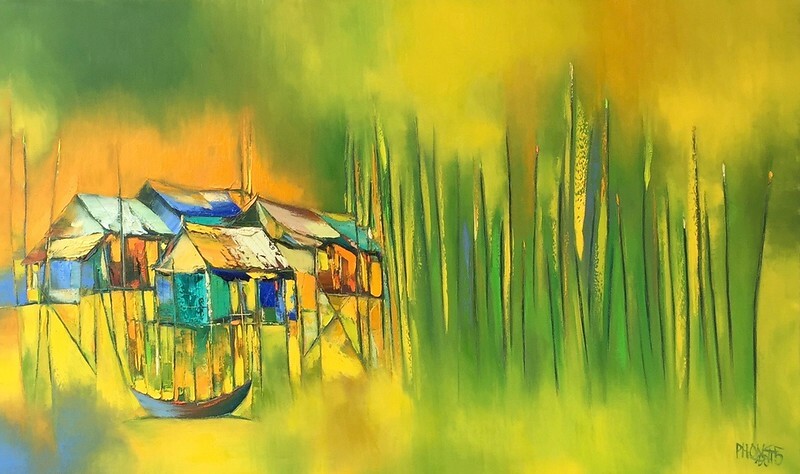 Phong’s paintings are based on his memories with the objective of presenting a picture of the Vietnam that he loves while preserving the disappearing cultural geography of his youth. 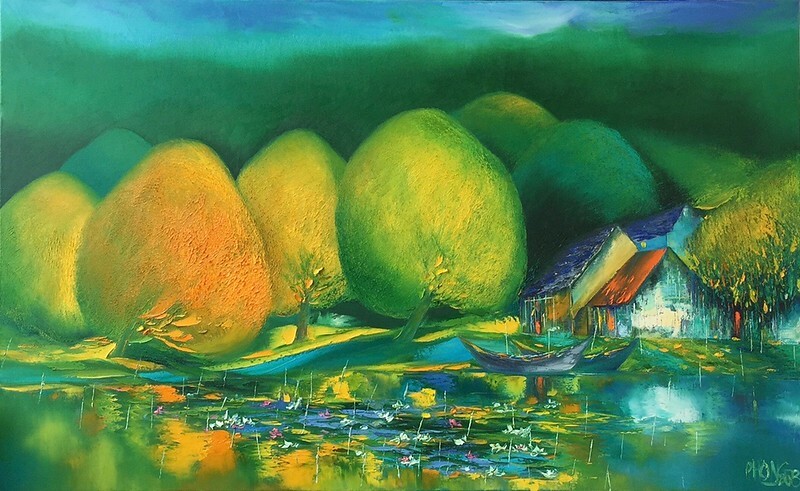 His use of effervescent colors, layering and texturing are intentional and bring his peaceful, verdant scenes to life. 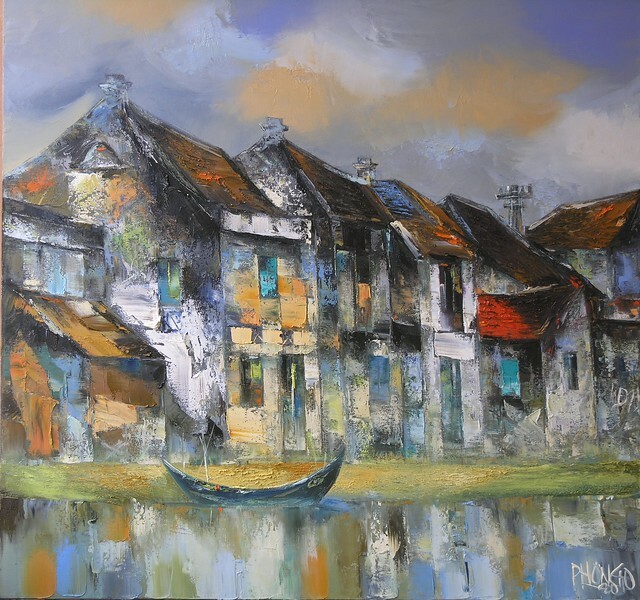 Please click here to return to available works in our gallery by Dao Hai Phong.